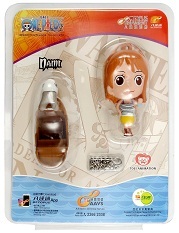 The three well-known One Piece heroes – Luffy, Chopper and Nami are turned into cute Octopus Ornament this summer! This new "One Piece 3D Octopus Ornament" has three vivid figurine designs. 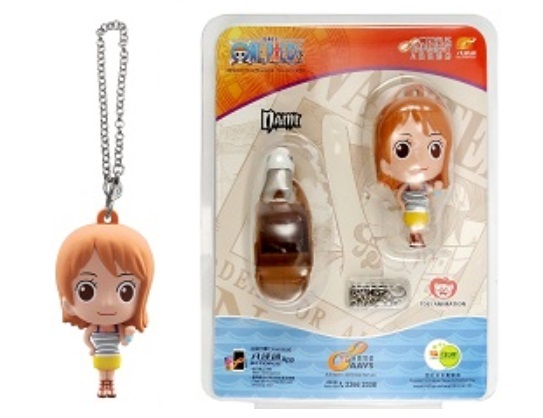 Each has a detachable metal chain and is accompanied by an attractive ship stand, enabling fans to turn the figurine into a desktop decoration. This "One Piece 3D Octopus Ornament" can save the last 40 transaction records, which can be checked by using the “Octopus” App or Octopus PC Reader.